Animated: No; Low-poly: No; Materials: Yes; Rigged: No; Textured: Yes; UV Layout: Yes; 3D File Formats Included: .c4d (cinema 4d), .fbx (multi format), .ma (maya), .max (3ds Max), .obj (multi format); Created In: 3ds max 2010; Geometry: Polygons; Poly Count: 18448. Round security camera 3D model in white case and glass bottom. It also has IR diods beside the camera lens. Compatible with 3ds max 2010 or higher, Cinema 4D and many more. 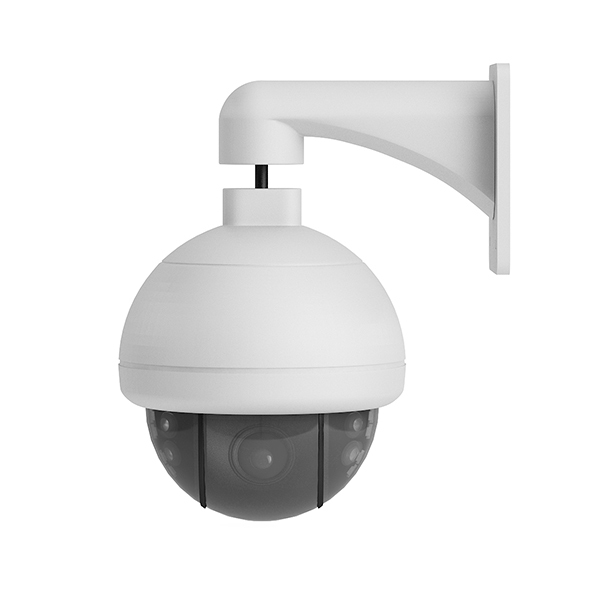 Keywords: camera, device, diod, electronic, home, ir, round, security, sphere, surveillance, wall mounted. Best stock graphics, design templates, vectors, PhotoShop templates, textures & 3D models from creative professional designers. Create 3DOcean Round Security Camera 3D Model 20990535 style with PhotoShop, Illustrator, InDesign, 3DS Max, Maya or Cinema 4D. Full details of 3DOcean Round Security Camera 3D Model 20990535 for digital design and education. 3DOcean Round Security Camera 3D Model 20990535 desigen style information or anything related.